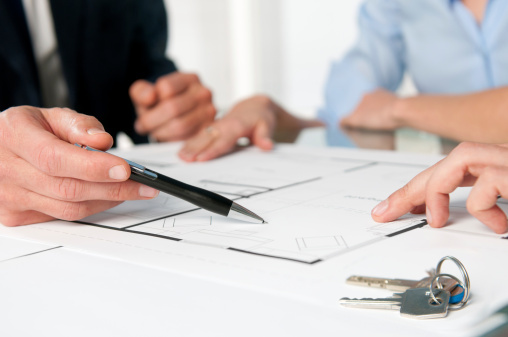 Title insurance isn’t a legal requirement to a commercial or residential real estate purchase. Given the ramifications of a clerical discrepancy, it is well-worth the investment. By the Law Society of Upper Canada’s standards, lawyers are obligated to explain to clients methods other than title insurance that protect against defects in the title that slip through closing reviews. However, purchasing title insurance through a real estate lawyer has become increasingly cost effective. What’s more, the title insurance holds as long as you own the property up to the set maximum coverage and covers most legal expenses incurred when restoring the property’s title.